Truly it is, though. . . 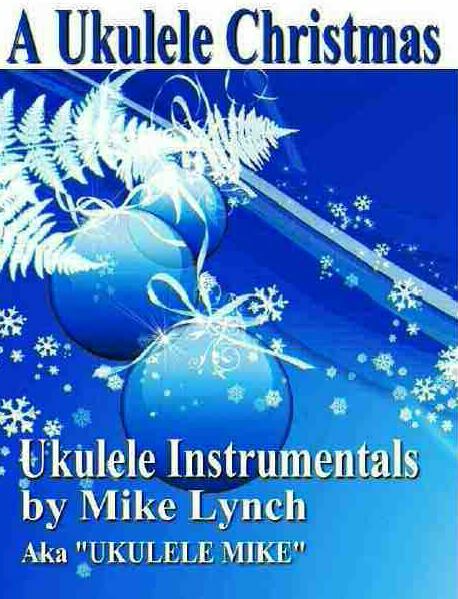 The first book “A UKULELE CHRISTMAS” contains my entire catalog of UKULELE SOLO INSTRUMENTALS in Tablature format. It also includes a full page tutorial on how to interpret and play in the tablature format.